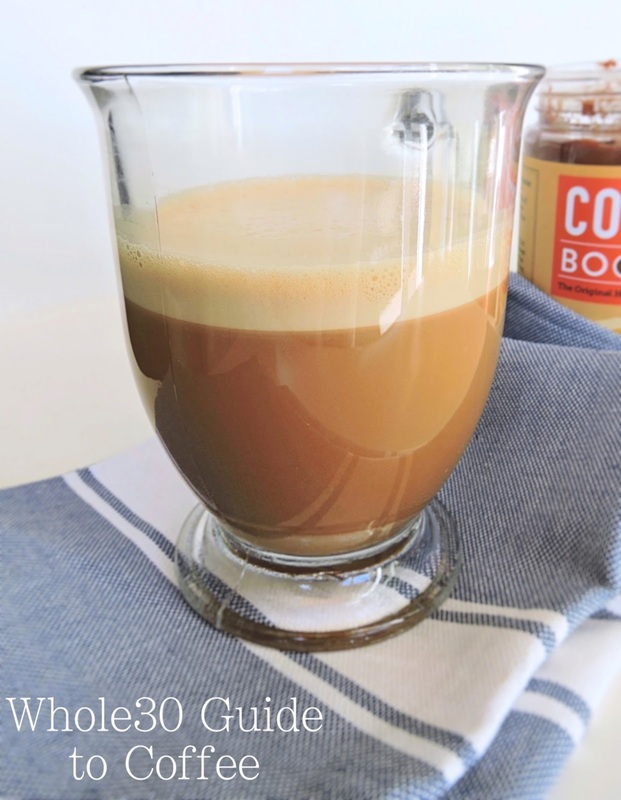 After doing my initial research on the Whole30, and learning about all the things I could not enjoy, I had one question I was almost scared to ask: What about my coffee? Thankfully the answer to coffee on Whole30 is YES, but I was left with just one more question that was equally as scary: *gulp* Will I have to drink it black? While I can stomach a cup of black coffee, I certainly don't enjoy it (just not that girl). So when I realized that black coffee was NOT a must, I got to work: figuring out my favorite ways to make my coffee delicious, yet 100% compliant. Luckily, there are beautiful people in the world making things like compliant flavored coffee creamers and jarred fats that not only taste amazing, but turn your cup of morning sanity into something beneficial to your health! A perfect example is the newfound love of my life: Coffee Booster. 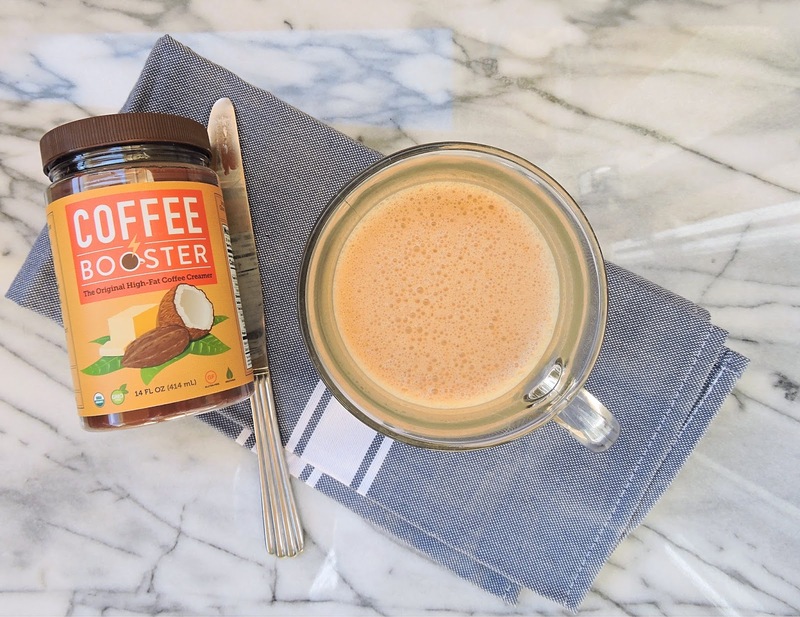 Coffee booster is a blend of grass-fed ghee (clarified butter), virgin-pressed coconut oil, and raw cacao powder. You add a spoonful of it to your morning coffee, blend it together for 5-10 seconds, and that's it - you have a delicious, fatty cup of coffee ready to drink! Coffee Booster is shelf stable, so you can store a jar of it in your pantry, your car, or even in your office drawer. Coffee Booster is the easiest, tastiest way to make butter coffee that I've ever found. For more info, check out their website at www.coffeebooster.net or pick up a jar through Amazon! My favorite combo? Coffee Booster-- which combines Flavor & Fat in one with top quality ingredients that I can trust. I then stir in a splash of Liquid (coconut milk or my favorite compliant boxed creamer). 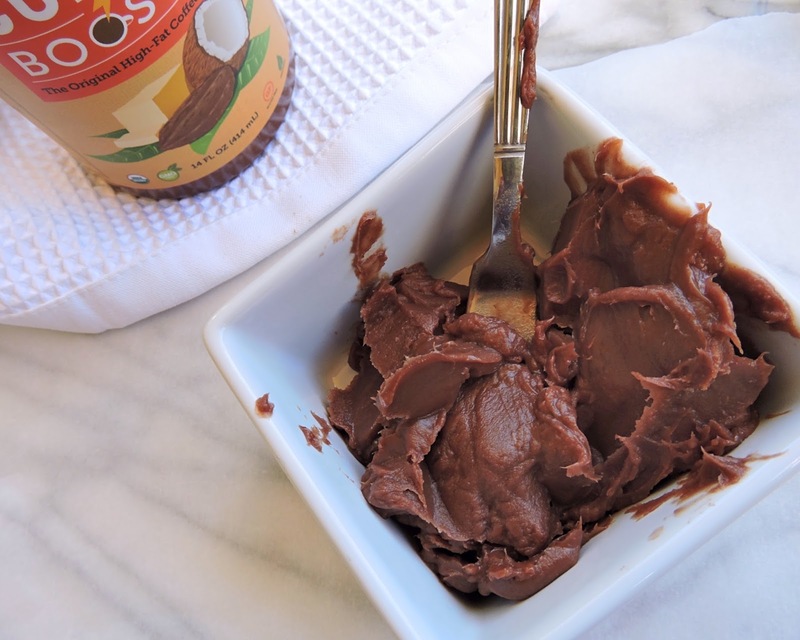 It's pure morning bliss, a perfect pre-workout, and my favorite way to stay full all the way through lunch. 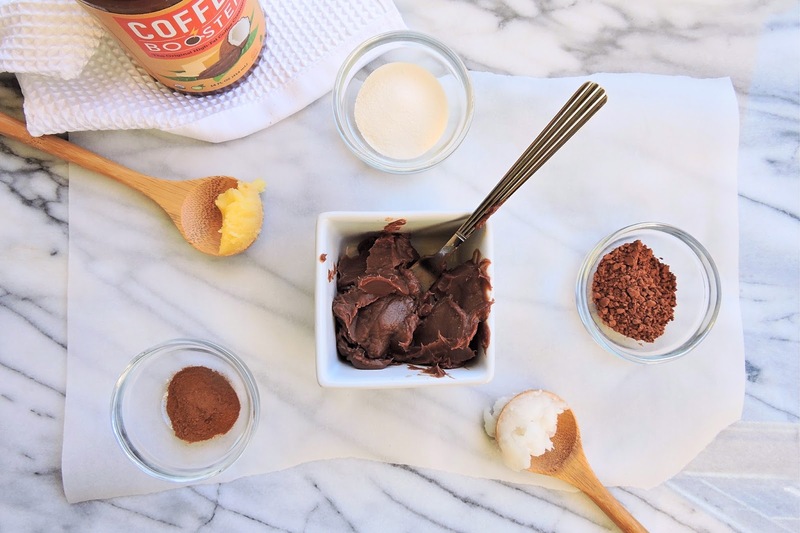 Please let us know in the comments what your go-to coffee additions are on the Whole30! I would love to try them out, and would love to see even more ideas for anyone new to Whole30 that stumbles across this post! Thanks for reaching out! 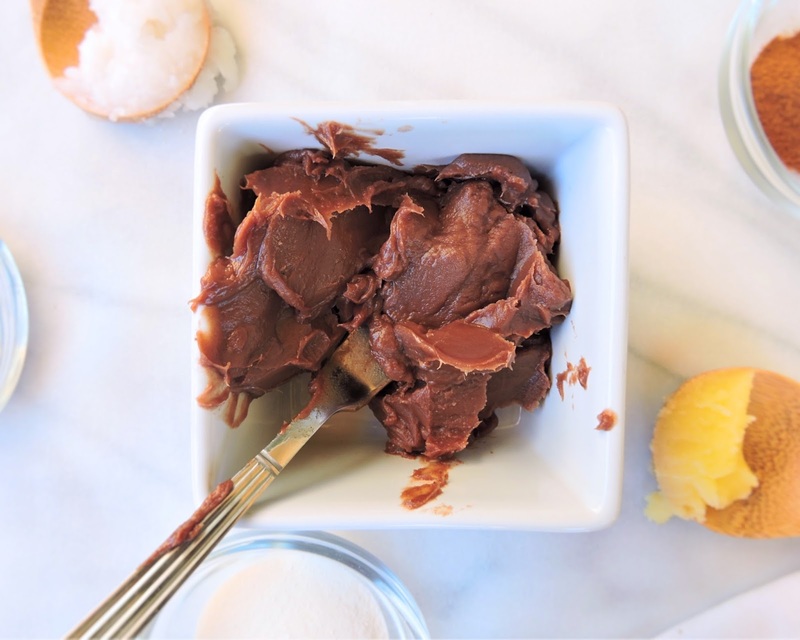 We have to list the “Milk Allergen” because while we clarify the butter and remove lactose and casein, etc, it is still technically a milk product. But you are right that we do clarify the butter in house. A lot of people do use us with Whole30! Good luck on your journey!